While renowned for his work as bassist for Agalloch and Sculptured, Jason Walton has also frequently ventured into other, stranger and more experimental regions over the past two decades, offering a range of baffling and captivatingly weird sounds with bands like Self Spiller, Especially Likely Sloth, and Nothing. 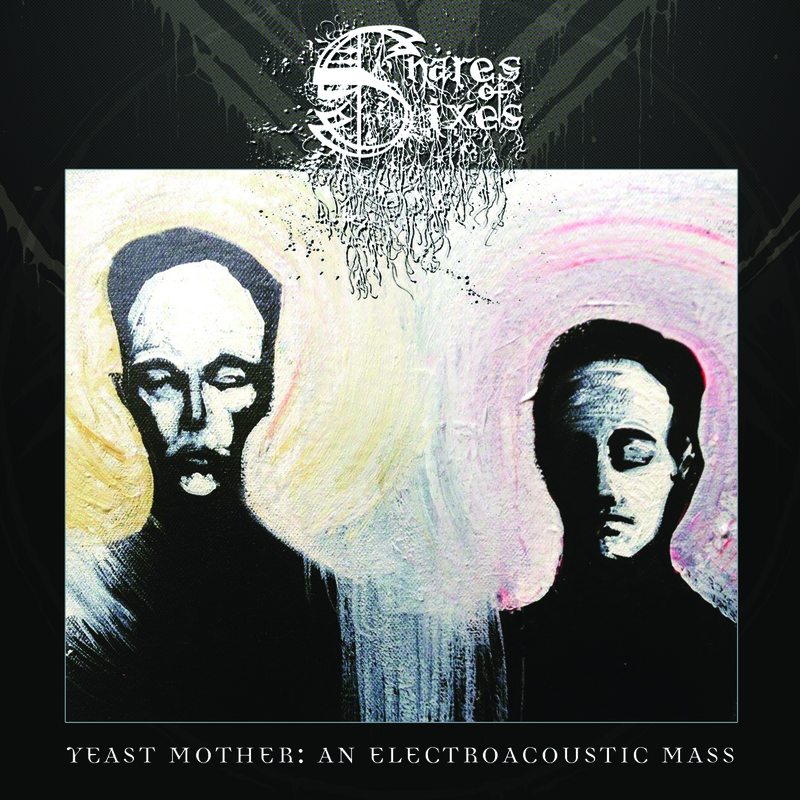 And it’s in that latter territory that we find the debut EP from SNARES OF SIXES, his latest creation. On the band’s debut EP Yeast Mother: An Electroacoustic Mass, Snares Of Sixes makes a bold and confounding introduction, tangling the listener in confusing, highly aggressive avant-prog. 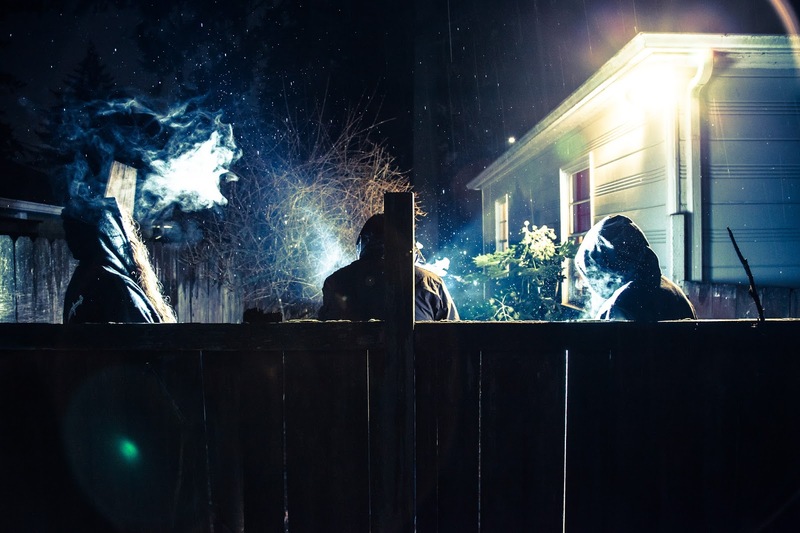 The genre-shredding sound taps into a warped confluence of frenzied King Crimson-esque progressive rock, faint traces of frayed, heavily mutated black metal, haunting atmospheric touches, and abrasive electronics, and the result leaves us deliriously disoriented. Often difficult, frequently nightmarish, SNARES OF SIXES’ output easily ranks as one of Walton’s more challenging and oblique offerings, and for the listeners, one of his most fascinating. Features Marius Sjøli and Robert Hunter (Hollow Branches), Andy Winter (Winds), Pete Lee (Lawnmower Deth), Nathanaël Larochette (Musk Ox), and Don Anderson (Agalloch, Sculptured), among others. Recorded all over the world, the record was mixed at Earth in Sound Studios by Jason Walton, mastered by James Plotkin, and features graphics by Marius Sjoli and artwork by Aesop Dekker. Crucial Blast will issue Yeast Mother: An Electroacoustic Mass on digital and six-panel digipak CD on May 5th. Stand by for audio previews, preorder info, and more in the weeks ahead. SNARES OF SIXES is currently working on a live lineup in order to start performing live in the months ahead.